Go Turbo in the suit that's built for speed. 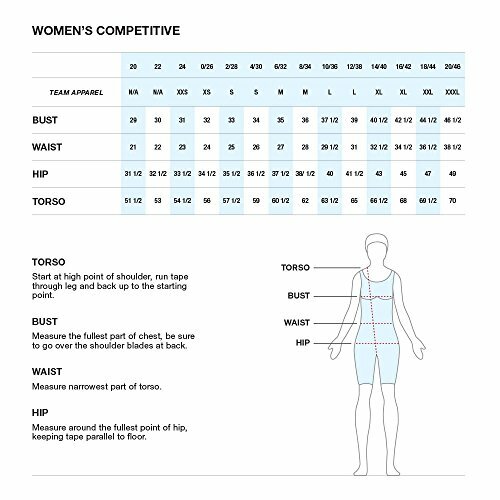 Constructed of Speedo most durable training fabric, it has 100% chlorine resistance, superior color retention, and unique four-way stretch technology to stand up to the toughest training. Fly back features thin, reinforced straps for Great durability and range of motion.